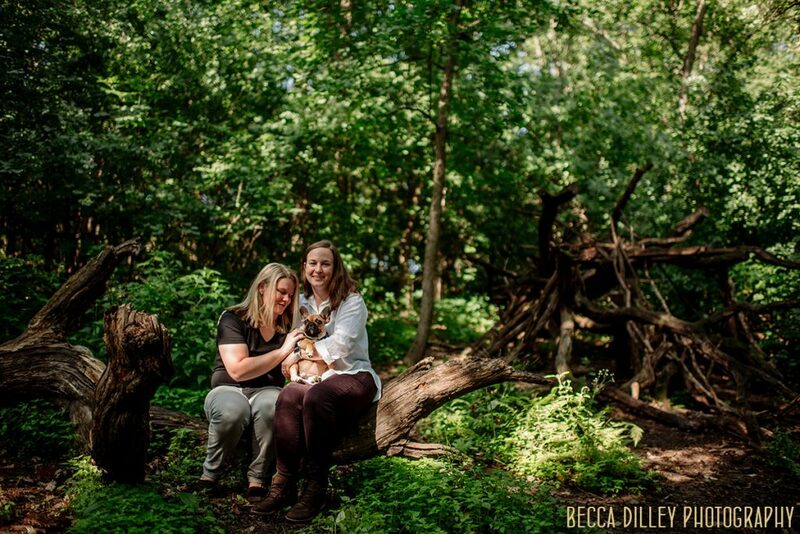 Richardson Nature Center engagement photos - Christine & Molly & dog! 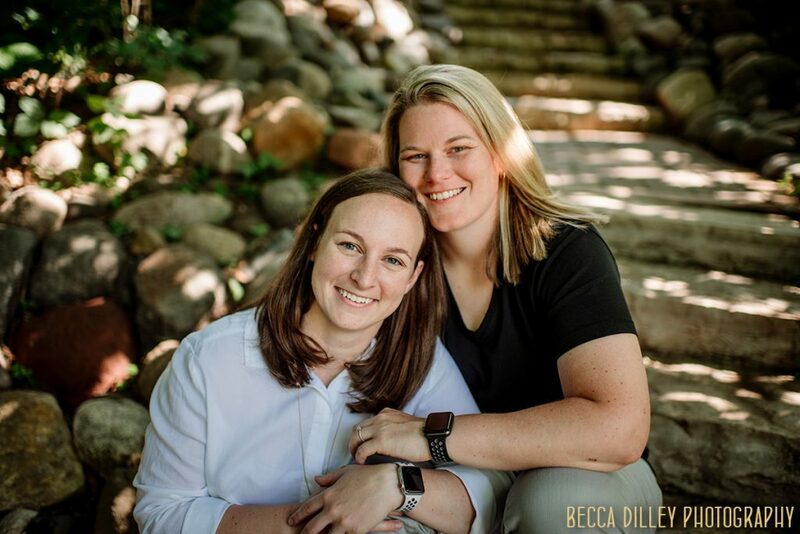 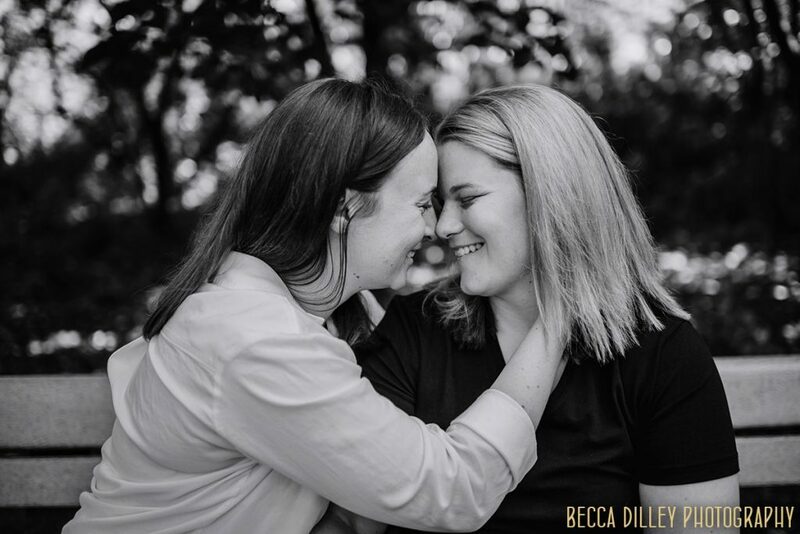 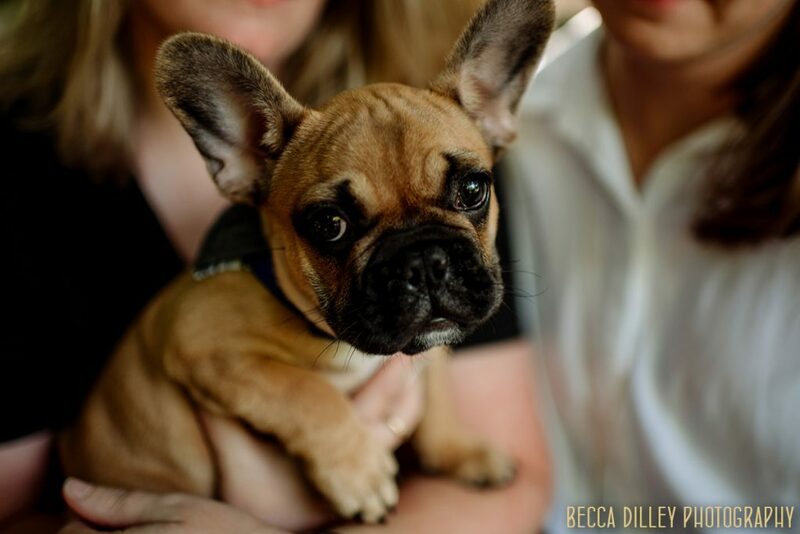 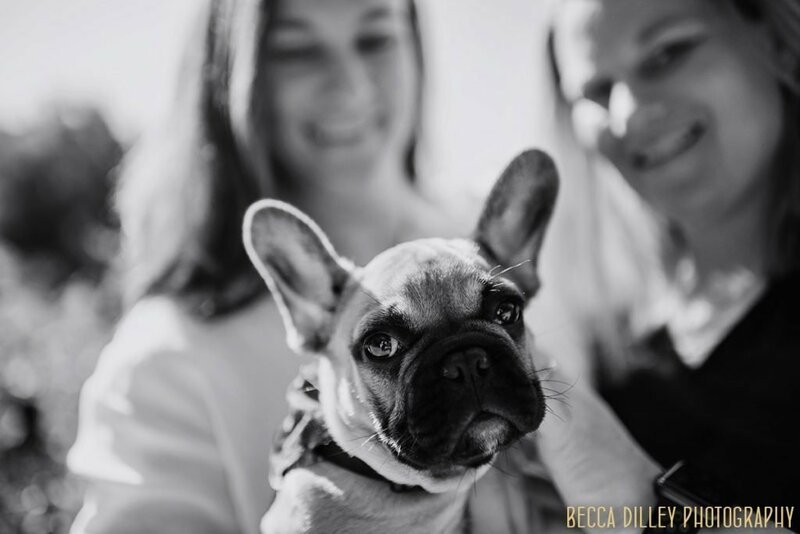 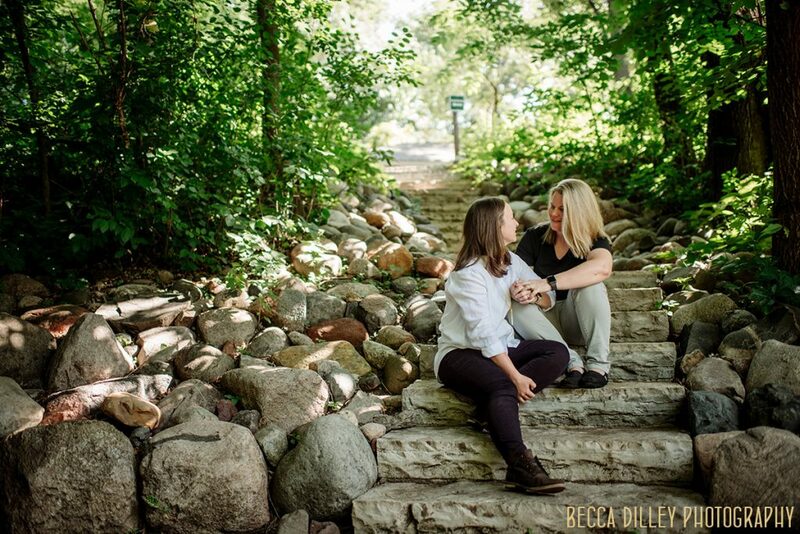 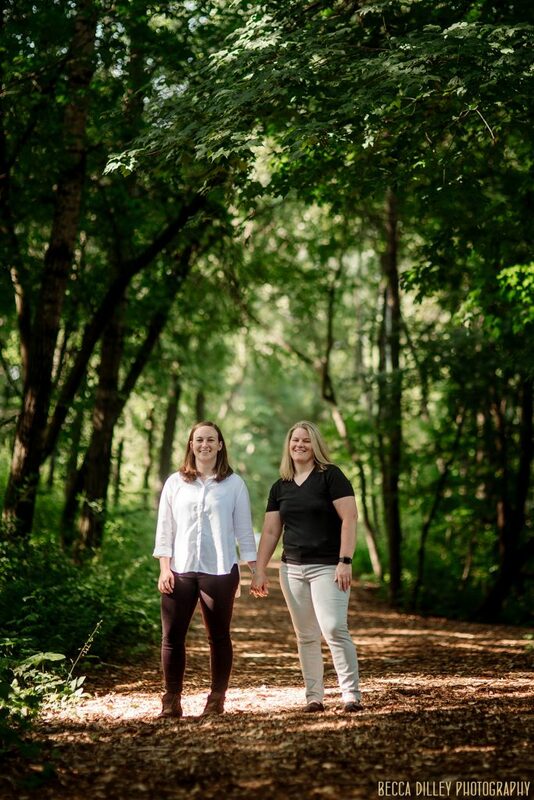 Richardson Nature Center engagement photos – Molly & Christine and their dog! 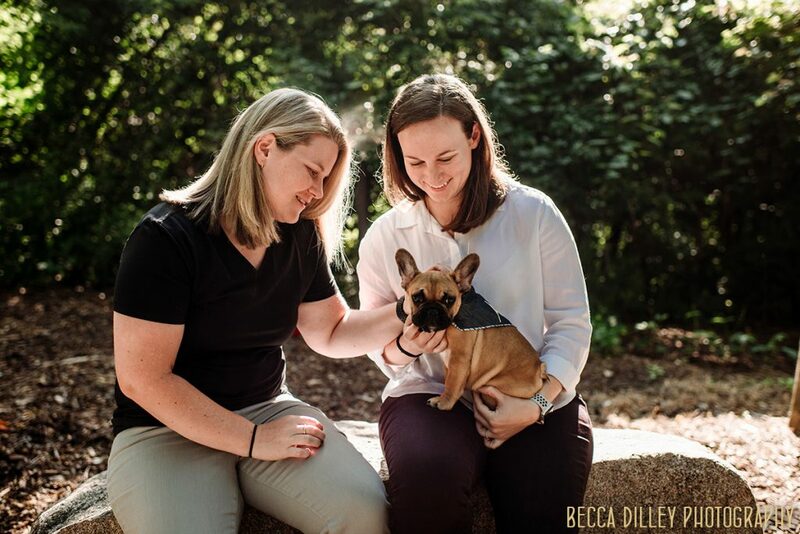 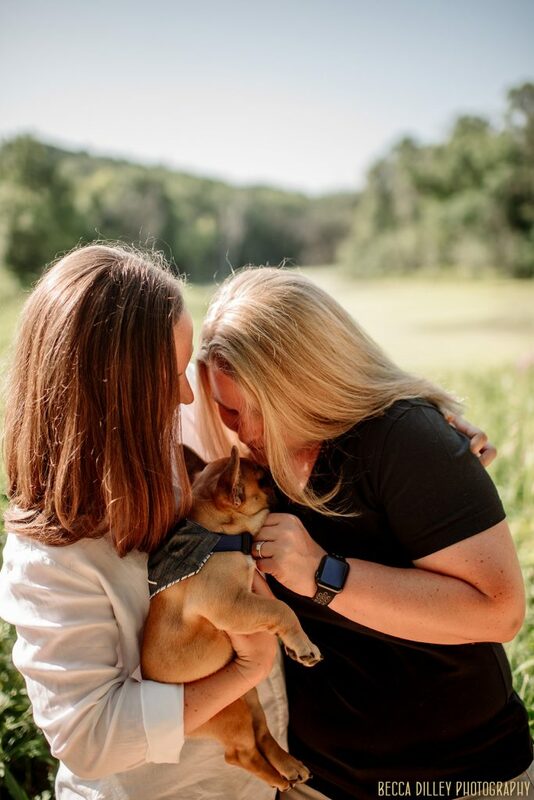 Christine and Molly wanted Richardson Nature Center engagement photos because its a space that their puppy has absolutely loved to explore with them. 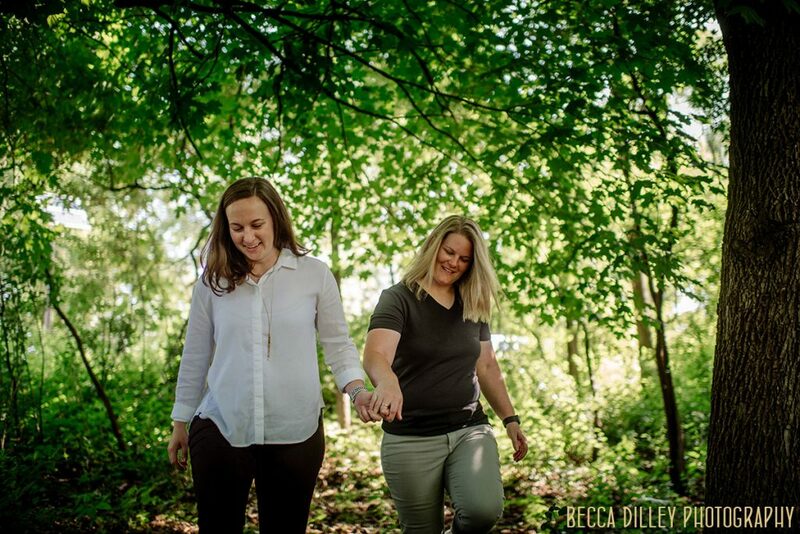 It made for a perfect summery space for engagement photos, and hitting the park early meant the light was buttery and the pup had very little competition on the trails. 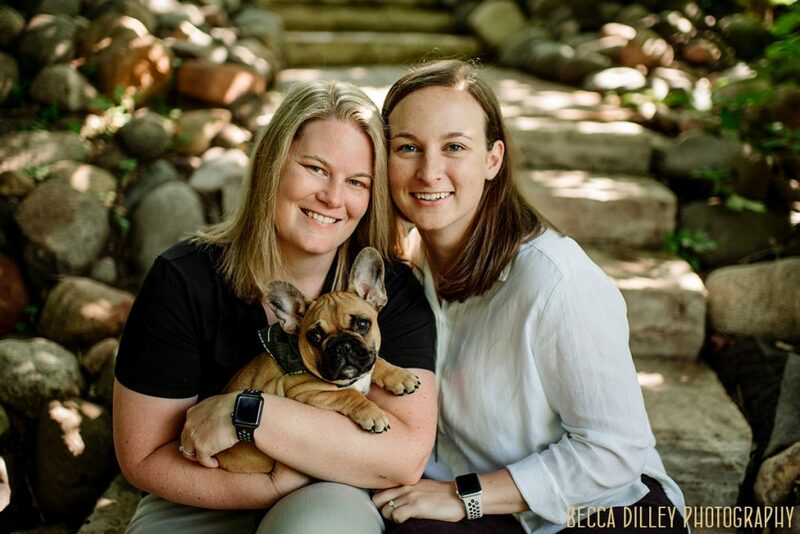 I know that Christine and Molly were a little nervous about what to expect (most people aren’t used to getting their photos taken – it definitely can feel unusual!) 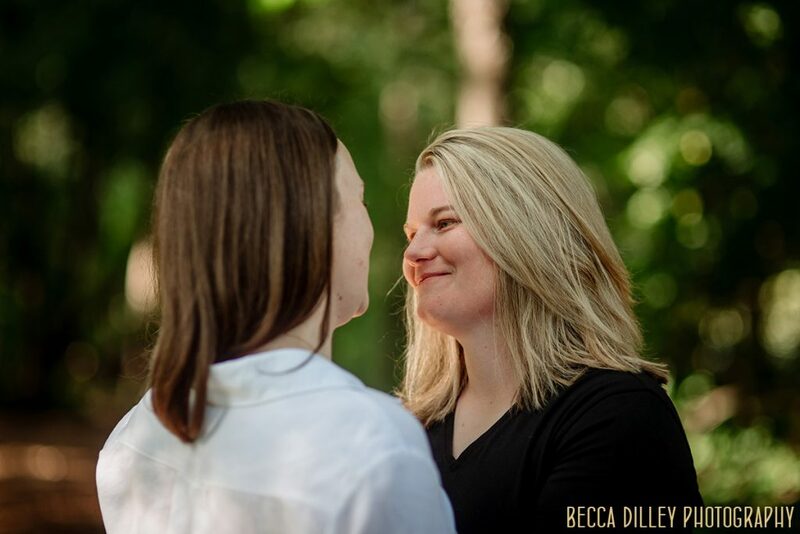 so I’m thrilled that they chose me – we had a really relaxed time, and I’m truly honored to have taken these portraits to celebrate a new stage in their lives.